Join us in the first ever TGG Cup!! | The Arcade Archives! Join us in the first ever TGG Cup!! 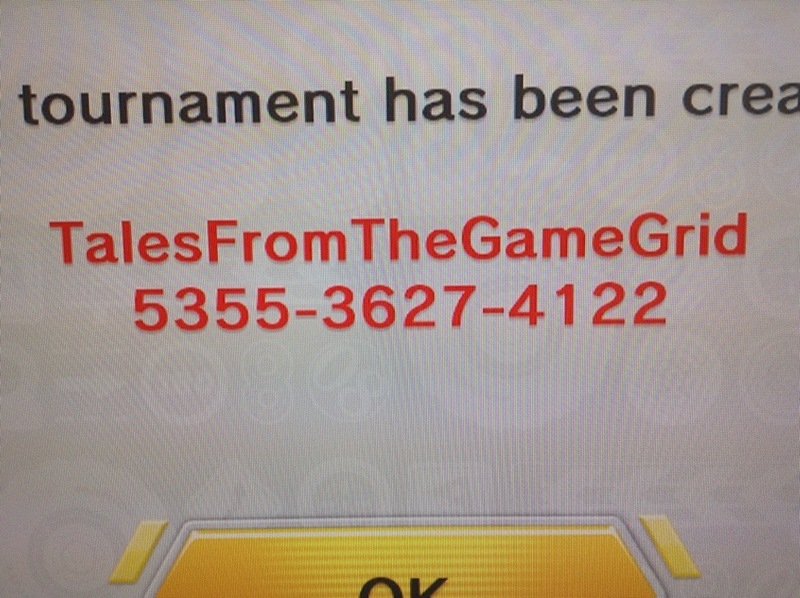 We love Mario Kart 8 so much that we want you to join us in a very special Tales From The Game Grid Cup on Mario Kart 8! It’s going on now ( 6/16) till 11 (EST) tonight! This entry was posted in Archive Entries and tagged #mariokart, #talesfromthegamegrid, nintendo by ubernerd527. Bookmark the permalink.